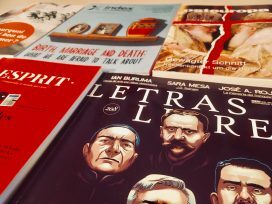 ‘New Eastern Europe’ reflects on public intellectuals; ‘Letras Libres’ portrays Mexico’s new historian-president; ‘Osteuropa’ warns of confessional polarization in Ukraine; ‘Index on Censorship’ reports on birthing regimes and reproductive rights; ‘Esprit’ is cautious of the campaign against post-truth; and ‘Revue Projet’ forms new critiques of consumerism. Engagement: Ukrainian philosopher Vakhtang Kebuladz recalls how the Maidan revolution compelled him to act: ‘My usual slow reflections left me. I was immersed into the maelstrom of events. 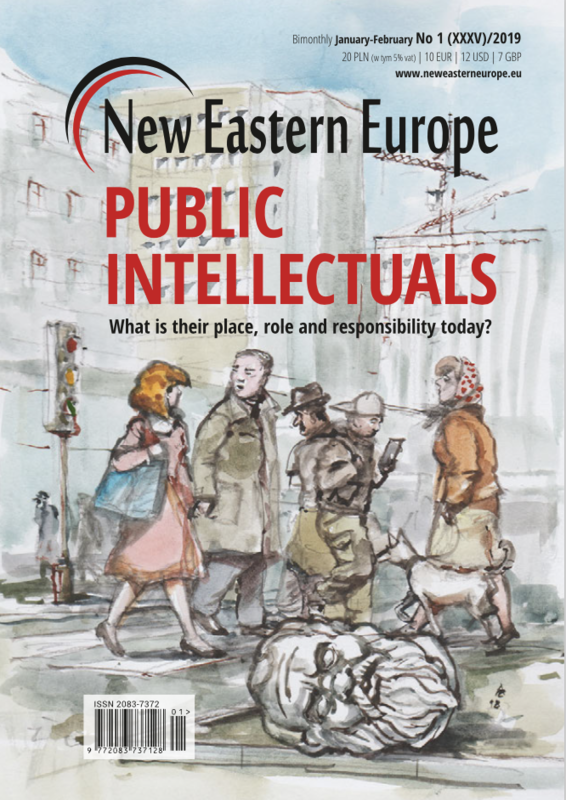 I could not stop for a minute, and even when I sat down to write something about what was happening, I was unable to complete one sentence.’ Subsequently, however, ‘when my brain thawed’, he found that the events had caused him and others to redefine the role of intellectuals in public life. 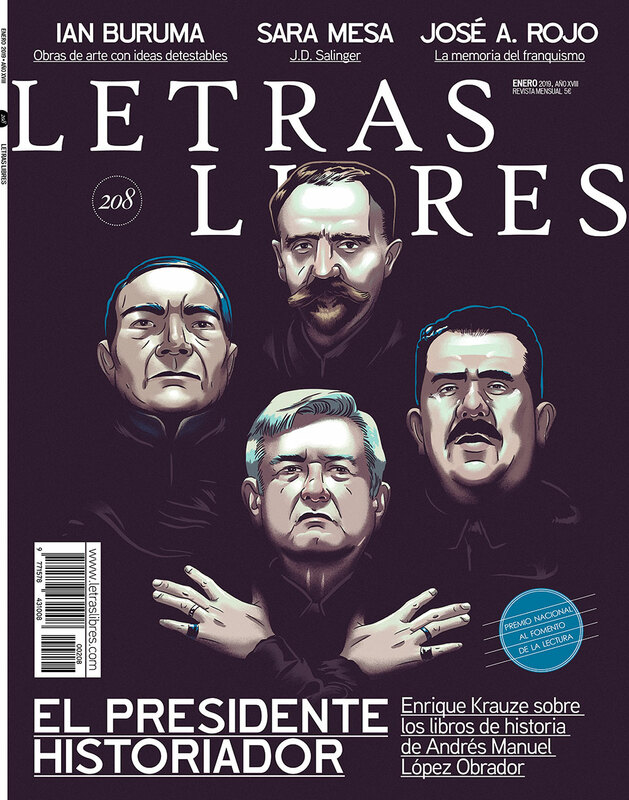 A Bohemian Rhapsody-inspired cover kicks off the first issue of Letras Libresin 2019, featuring Mexico’s new president, Andrés Manuel López Obrador, flanked by three of the country’s most prominent former leaders. Not content with political luminaries, the issue also pays homage to some of the greats of literature and publishing. Mexico: As López Obrador assumes office as Mexican president, Enrique Krauze delves into the past of the former mayor of Mexico City, who fancies himself as a historian and natural heir to five-time president Benito Juárez, the revolutionary Francisco Madero, and the proponent of nationalisation Lázaro Cárdenas. Through comparisons with other political leaders and historians and examination of López Obrador’s own writings, Krauze paints an insightful portrait of the complex Tabascan politician who has always grappled to ‘reconcile reason with passion’. Salinger: On the centenary of J.D. Salinger’s birth, Sara Mesa looks back at one of America’s great literary hermits. As rumours continue to abound of unpublished works, Mesa encourages readers to revisit Salinger’s writings to discover the truth behind this often ‘misunderstood’ author. She rejects the criticism that the WWII veteran failed to include war in his works. On the contrary, the vestiges of post-traumatic stress and the ‘experience of the war is present in practically all his work, impregnating it with an ironic bitterness difficult to overlook’. Publishing: Two of publishing’s greats passed away in 2018. Miguel Aguilar celebrates the lives of Inge Feltrinelli, president of Italian publishing house Giangiacomo Feltrinelli Editore, and Peter Mayer, who transformed Penguin Books into a global powerhouse. While Feltrinelli gave a platform to household names from Gabriel García Márquez to Doris Lessing, Mayer was famed for his steadfast belief in a young Salman Rushdie, despite the risk his book The Satanic Verses went on to pose to Mayer and his staff. ‘They both believed in the power of books to change the world,’ writes Aguilar, ‘and the need to read books to overcome artificial boundaries and barriers’. Coinciding with the granting of independence to the Ukrainian Orthodox Church, Osteuropa publishes an issue focusing on confessional politics in the country. 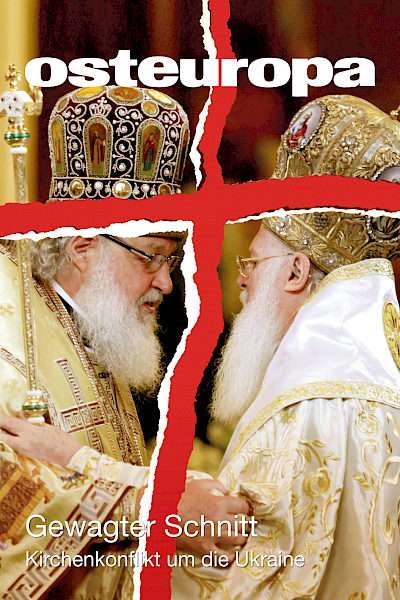 After the non-canonical status of Ukraine’s two schismatic Churches was lifted in October, they merged and were granted autocephaly by the Patriarch of Constantinople on 5 January – to the displeasure of the Russian Orthodox Church. The ROC still controls what is now Ukraine’s second Orthodox Church – the Ukrainian Orthodox Church of the Moscow Patriarchate, predominant in eastern Ukraine – and considers Ukraine its canonical territory. 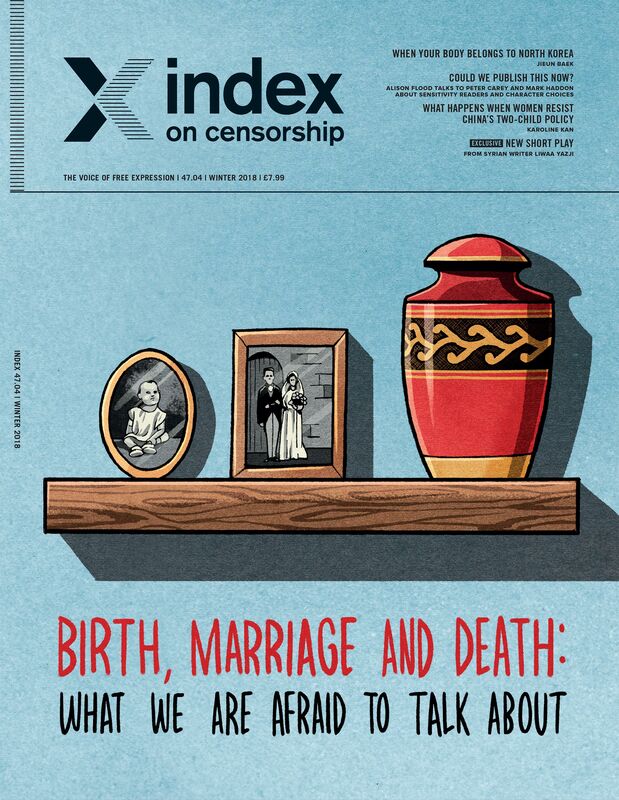 Index compiles reports on birthing regimes and women’s reproductive rights around the world, beginning with Daria Litvinova’s story of widespread violence in Russian obstetric wards. ‘Society judges women for having troubles while giving birth’ Litvinova writes, mentioning that c-sections are often viewed as a sign of the woman’s failure. Karoline Kan writes on how China’s infamous one child policy has been replaced by a similarly coercive demand for two children per woman – and how political pressure coincides with social expectations. Contraception and legal abortions are in high demand in Latin America, from where Irene Casselli reports on feminist activists taking a stance against the repression of women. With the government limiting doctors in the US, it is getting ever harder to provide the youth of conservative communities with vital information on contraception and sexual health, writes Jan Fox. More drastically still, the repression of information in North Korea is resulting in the spread of diseases and an increase in teenage pregnancies, writes Jieun Baek. Radio Chiapas: Twenty-five years ago, Mexican Zapatistas took control over a cluster of villages in the northern Chiapas mountains. The rebels have rejected state services and government control ever since. They have developed a regime of self-governance, including schools, to provide culturally adapted, bilingual education, and an illegal radio station focusing on indigenous culture. ‘They were one of the first radical groups to understand the importance of the internet. That online strategy became a model for later movements,’ writes Stephen Woodman. Yemeni artists: Audiences gather at private shows to see the first Yemeni film in two decades, after public screenings were banned and theatres shut down and destroyed in the 1990s. Laura Silvia Battaglia portrays independent artists in the war-torn country, who use the power of expression to revive their communities and take a political stance. ‘Street art is a weapon that hits without killing’ says graffiti artist Murad Subay from Sana’a, who painted martyrs of 2011 all over his city. 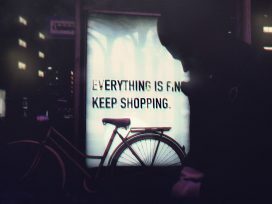 Esprit investigates ‘Fragile truths’ with a dossier on the socio-political effects of the fake news phenomenon, shedding light on shifts in public perceptions via new technologies and social media. Plus ça change: Democracy has indeed undergone a major transformation as a consequence of fake news, disinformation and conspiracy theories. Yet lies and propaganda have always existed, argues Philippe de Lara. In the nineteenth century, Tocqueville argued that the Enlightenment had produced a mixture of ‘intellectual independence, submission to majority opinion, relativism and naivety’. Putin’s Russia bears out Tocqueville’s point, he writes: there, ‘the public sphere is suffused with lies … based not on propaganda, but on naivety and hot air’. Pluralism: Truth becomes more complex in the political domain, where rhetoric rarely contains verifiable facts and is more prescriptive that analytical, writes Daniel Innerarity. The existence of lies in politics is not to be denied, however the term is inadequate to describe political communication. In a democracy, ‘the battle against falsehood can only be undertaken in a context that guarantees pluralism’. Since no one person can attack another by drawing upon ‘indisputable objectivity’, the debate remains wide open. Also: Achille Mbembe on de-globalization, digitization and frontierization – coming soon in Eurozine in English translation. 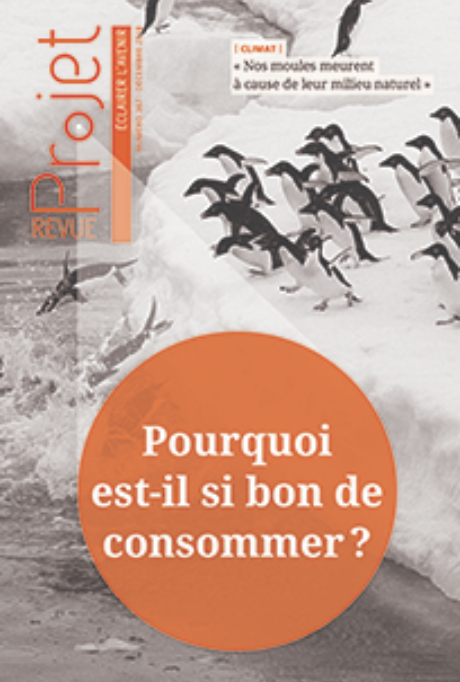 Entitled ‘Why is it so good to consume?’ the latest issue of Revue Projet explores how our consumption habits reflect a quest to be as much as to have and urges us to find new, sustainable behaviours. Trente Glorieuses: The post-war ‘Trente Glorieuses’ saw a revolution in everyday life in France, as people developed a new relationship to belongings. 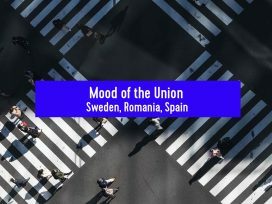 However, increasing comfort, emancipation and modernity were not proof of converging ways of life, writes economic historian Jean-Claude Daumas. On the contrary, the social hierarchy remained unchanged. Analysing subsequent debates, Daumas concludes that even critique of consumer society was more reformist than radical, ‘focused on rectifying flaws rather than total rejection’. 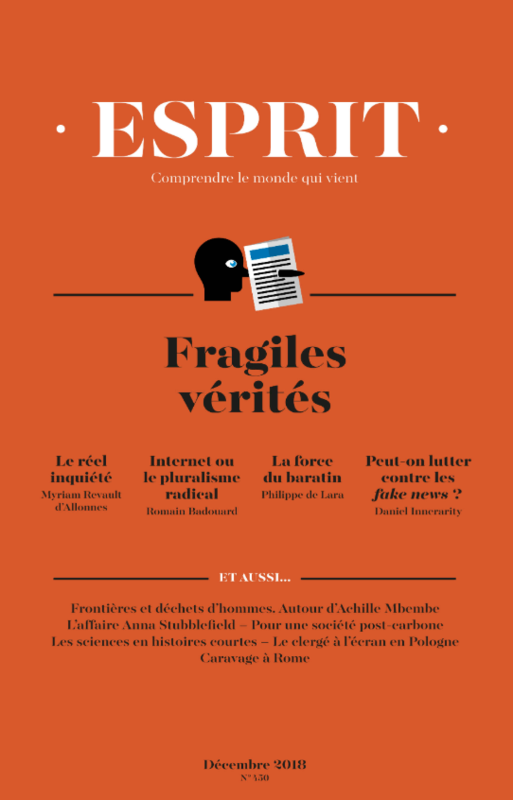 Donation and recognition: In interview, sociologist Alain Caillé argues that mass consumption is linked to the ‘increasing battle for recognition, itself linked to a fragilization of identities’. The system of ‘donation and counter-donation’, a defining feature of mass consumption, must be replaced by other, non-lucrative ways for people to be recognized – for instance different ‘prosocial activities that strengthen social ties’.